South Adelaide Footy Tipping - Cash Prizes! 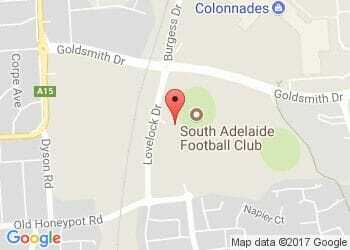 Home > Blog > South Adelaide Footy Tipping - Cash Prizes! Consider yourself a football guru? Join the South Adelaide football tipping competition for your chance to win some cold hard cash! Test your football intuition against fellow Panthers supporters, including current Head Coach and AFL Legend Garry Hocking, and you could win as much as $500 by seasons end. Entry is $50 and due no later than March 20.